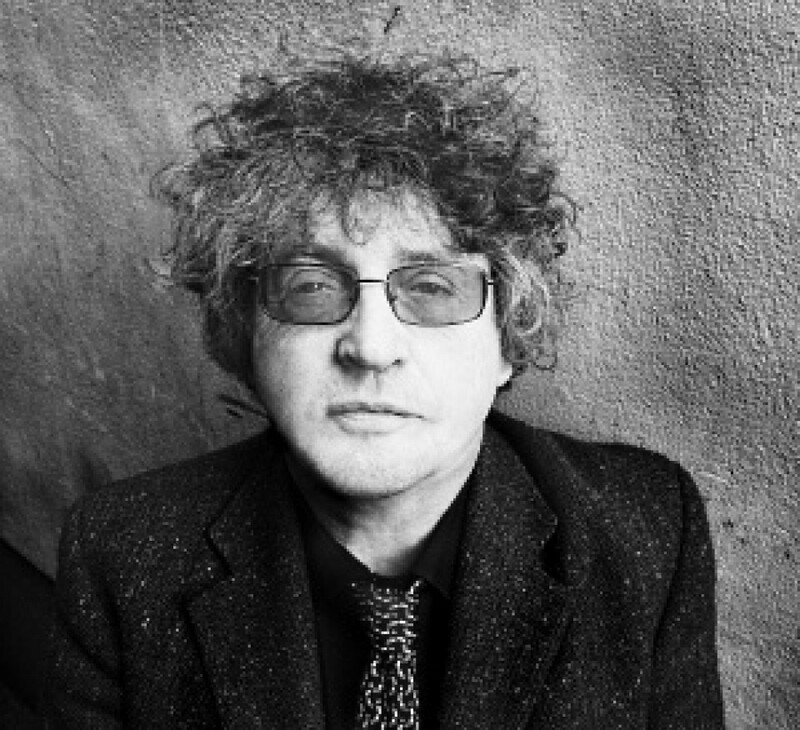 Terry Eagleton & Paul Muldoon - a celebration of the critical & the creative. 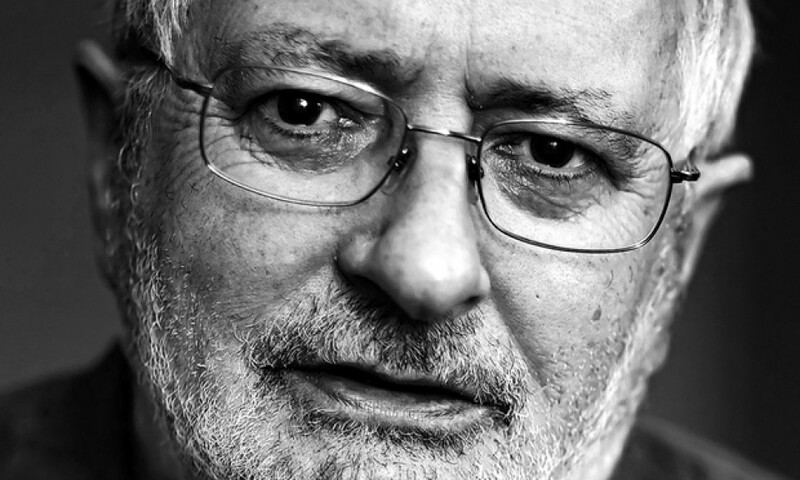 Terry Eagleton is Distinguished Professor of English Literature within the Department and Paul Muldoon is Visiting Distinguished Professor of Poetry. 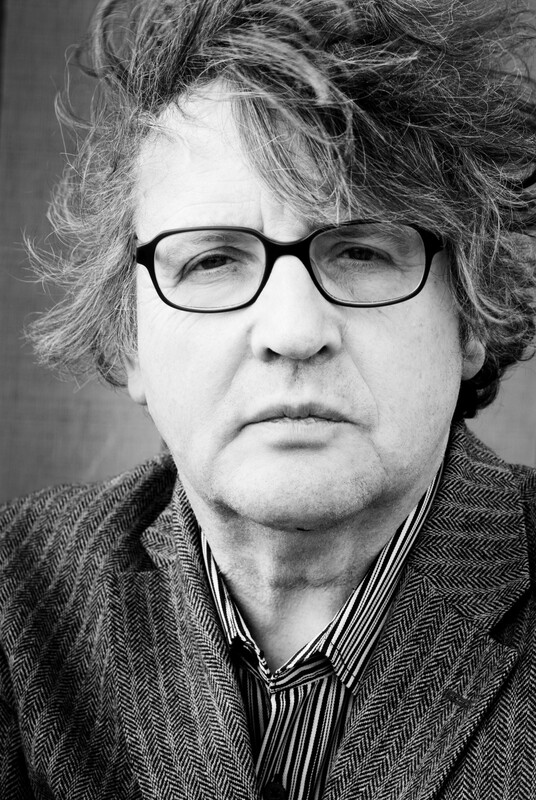 Terry Eagleton will be reading from his play Saint Oscar and Paul Muldoon will engage in a dialogue of poems with Paul Farley, fellow Lancaster poet and presenter of BBC R4’s The Echo Chamber.